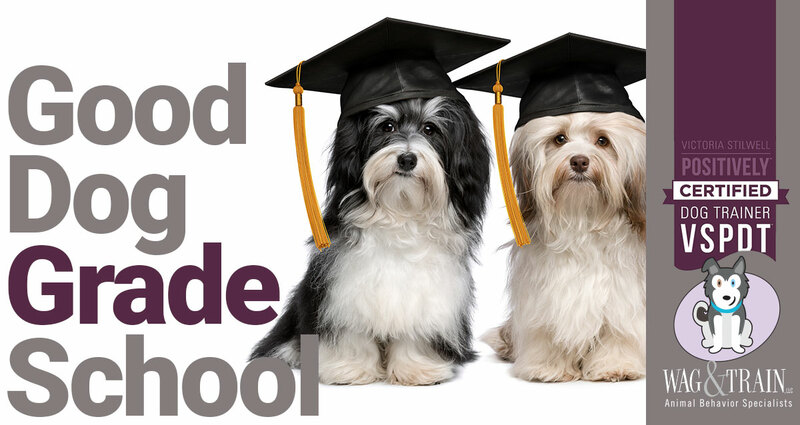 Good Dog Grade School is for dogs who have graduated Pawsome Puppy class, older dogs or puppies over 4 months with no previous formal training, or those who could brush-up on some good manners. 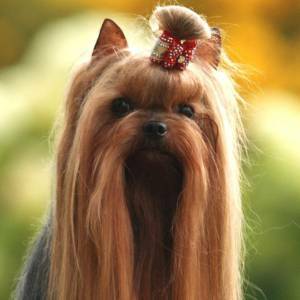 This course involves learning all the basic commands necessary for a well-mannered dog. 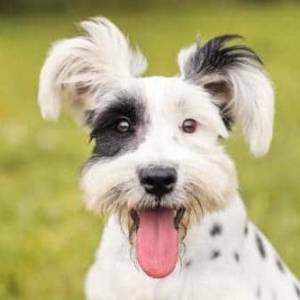 We will also teach you the most effective way to help change those unwanted behaviors (jumping, barking, pulling on the leash…) as well as other valuable handling techniques. The class is one hour long.